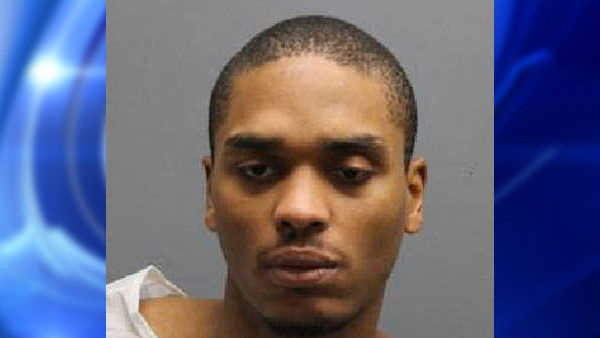 27-year-old Andre Coverdale is charged with murder. YONKERS (WABC) -- A suspect is under arrest after a deadly stabbing in Westchester County. Police found 50-year-old Dawne Mooray with numerous stab wounds Saturday in an apartment in the Schlobohm Houses on Schroeder Street in Yonkers. Security guards at the complex detained 27-year-old Andre Coverdale, who was subsequently charged with second-degree murder. Police say the initial investigation has determined that the murder resulted from a domestic incident. They say the suspect reports to be homeless. He is currently in custody at the Westchester County Jail in Valhalla. Anyone with information can contact the Detective Division at 914-377-7724, all calls will remain confidential.